The best part about being an educator is that you get to see creatives blossom to their full potential. And sometimes even beyond what you can do yourself! That’s the goal of any true educator. 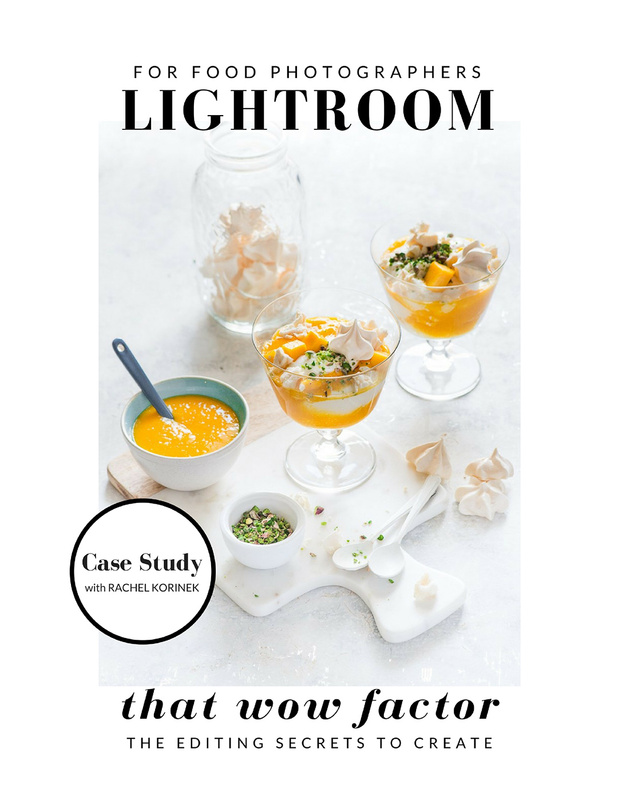 That’s why I created my Lightroom for food photographers training – Lightroom Magic. There are always stand out students, not because they are more talented or produce better work, but because they are willing to be unstopped on their journey to unleashing their full creative potential. They work hard, the show up even when the odds are stacked against them, they keep pushing through when the creative blocks hit and they find every available scrap of spare time to practice. 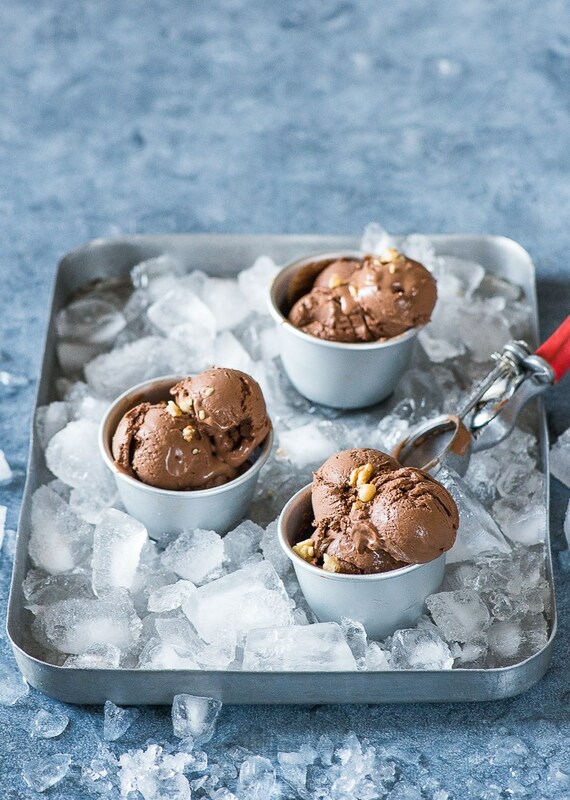 Lightroom for Food Photographers: Get That WOW Factor. 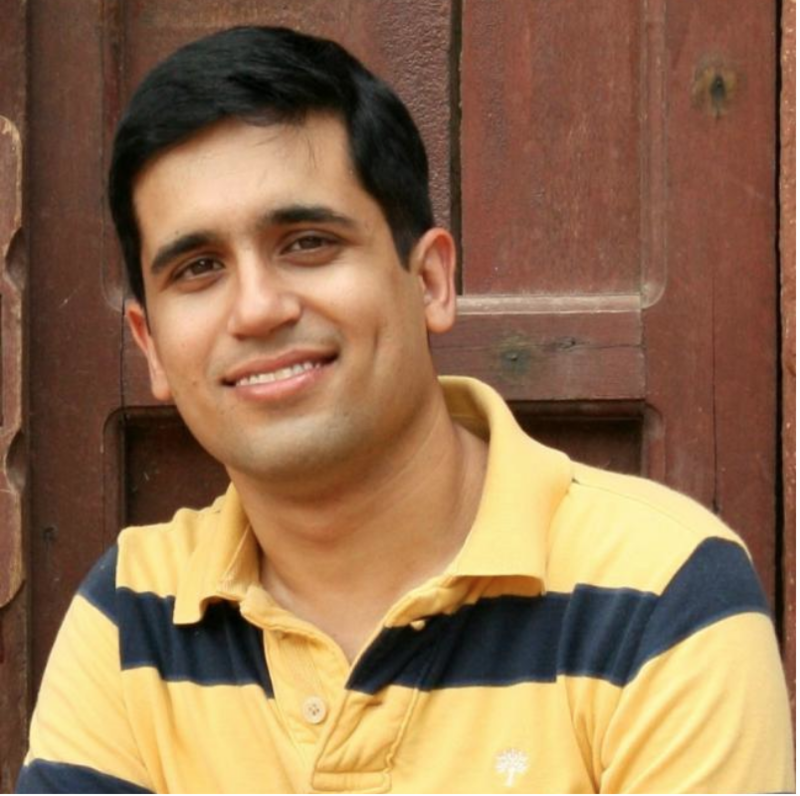 Introducing Himanshu Taneja – Lightroom Magic Student. 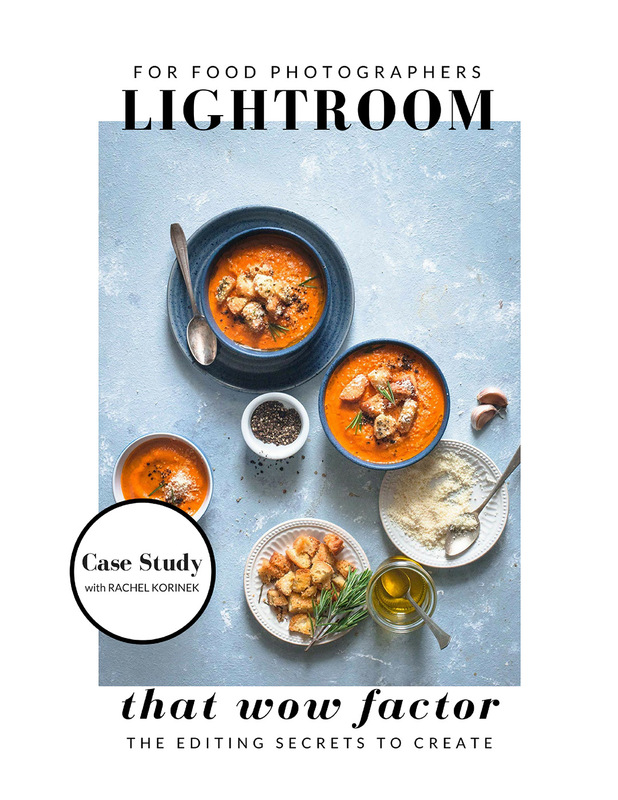 Himanshu’s work and dedication have really inspired me, and I wanted to share this with you today – to take action to find your WOW factor with Lightroom for food photographers. Himanshu's editing skills after taking Lightroom Magic. What inspired you to start doing food photography? 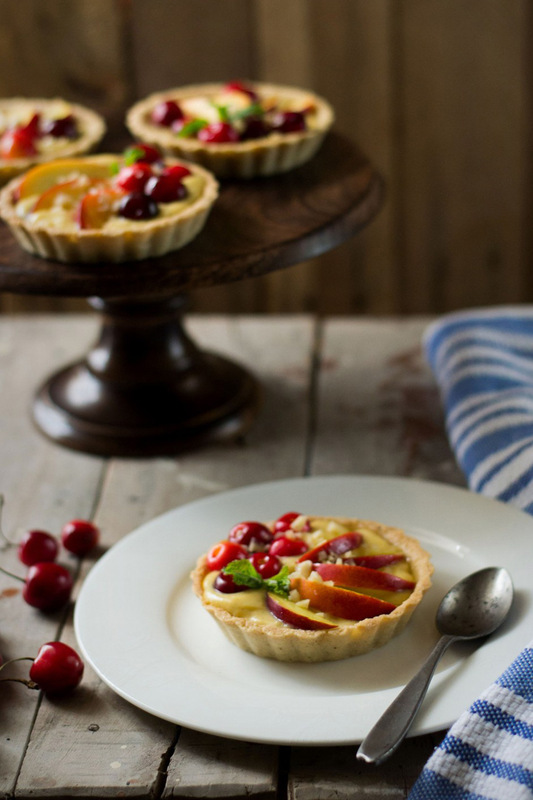 My love for food photography started as more of an after effect of my love for baking. When I moved to my own apartment, the first thing I did was to buy an oven for myself, so that I can try my baking experiments. 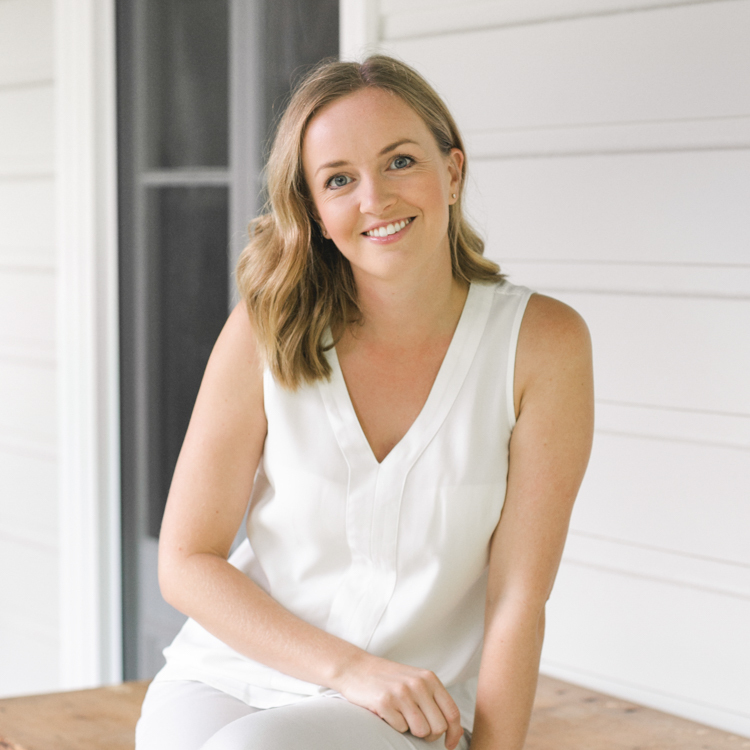 Soon I realised that I was baking twice a week (that is when I get time for cooking and photographing), so one of my close friends got me started with a food blog. And then I started following many renowned food bloggers of the world (101 Cookbooks, La Tartine Gourmande, Tartlette blog to name a few). I was so amazed by the work these blogs had been doing and their photography always mesmerised me and left me thinking how their food looked so beautiful and more importantly so alive. I just wanted to have that kind of liveliness and the freshness in my food pictures as well. And then following innumerable blogs, tips on food photography and relevant books on the subject, I started practising more and more with my basic DSLR (Nikon D3100), at least twice a week. While I was taking baby steps and inching towards what I wanted to have in my food pictures, I found myself fallen in love with this creative process. Was there a point in which you realised you’d hit a ceiling with your skills? What did you do to continue growing? There had been many instances while I realised that I was hitting the ceiling with my skills and the novelty had worn off. During all those times I initially felt a bit confused as to why I was not growing. Sometimes it would be the repetition and sometimes it would be the lack of skill and rest of the times it occurred to be the lack of originality. Depending on the situation, I realised gradually how I needed to get myself corrected. For example, I had been working continually to improve upon to look my food the real hero, but the images still lacked the ‘Wow factor’ which images in various food magazines had. It surprised me why I never could get that minute level finesse those pictures have. 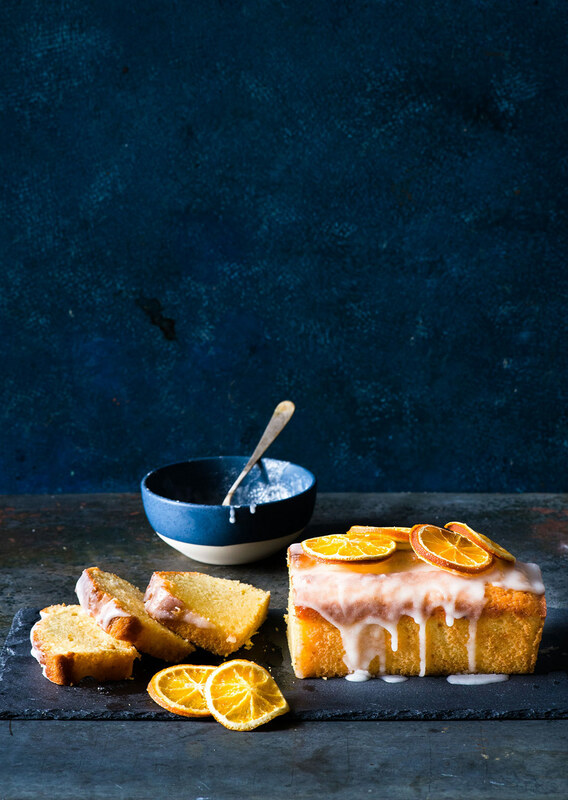 Is it the quality of light and how I am harnessing it, or is it the minimalistic food styling, or is it related to the post-processing? And the quest to find the answers to all these questions leads me to the path of improvement, (like taking courses) and hence the overall growth. Himanshu's editing skills before taking Lightroom Magic. Why did you decide to take my Lightroom for Food Photographers Training – Lightroom Magic? I strongly felt that I needed to learn the post-processing because I was hitting the roadblock in my creative process. 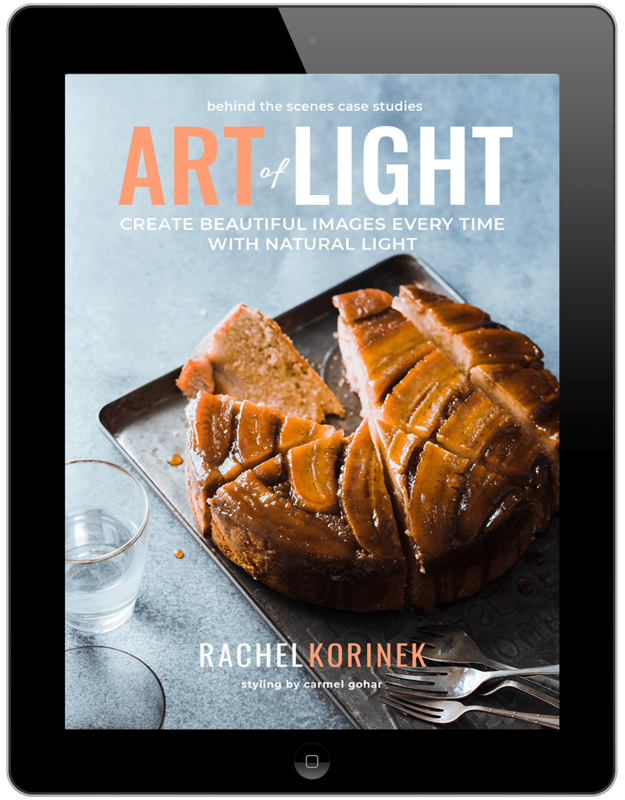 I had been following Rachel Korinek’s work from my initial days of blogging and her tutorials on food photography and the amazing work she’s been doing all these years. 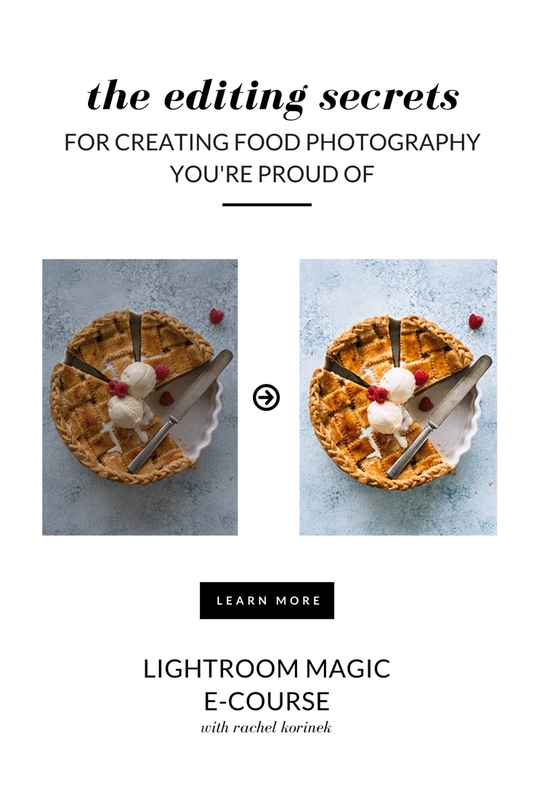 I found her Lightroom for food photographers training – Lightroom Magic course description very promising as it was especially focused towards food photography. 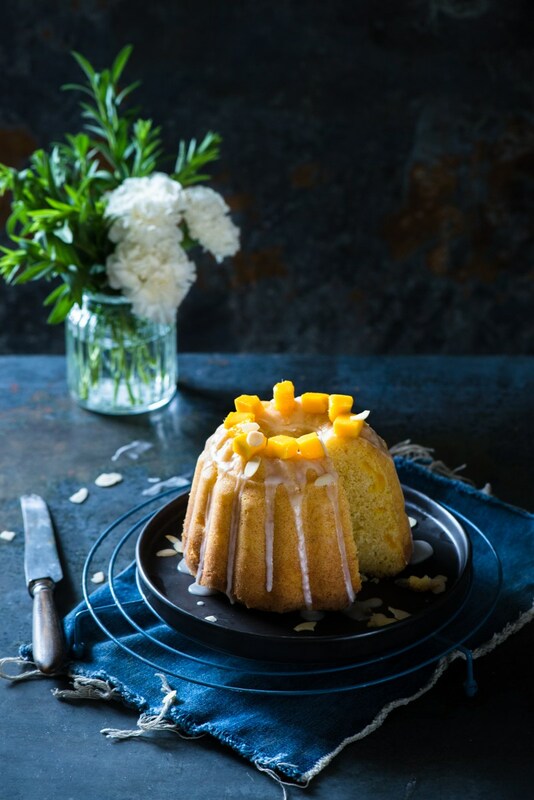 How better it could be if it were not designed by an uber-talented food photographer herself, whose has worked for so many renowned magazines and high-end clients! 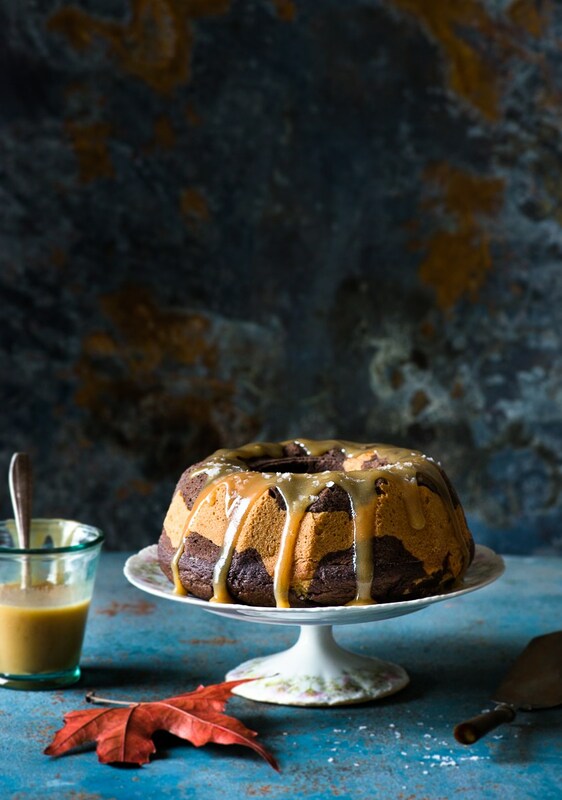 A Lightroom for food photographers course on editing which is exclusively crafted for food photographers is exactly what I had been looking for and I am glad that I chose this course over other post-processing courses which are barely aimed at food photography. It just makes sense. What has been the best part of Lightroom Magic for you? 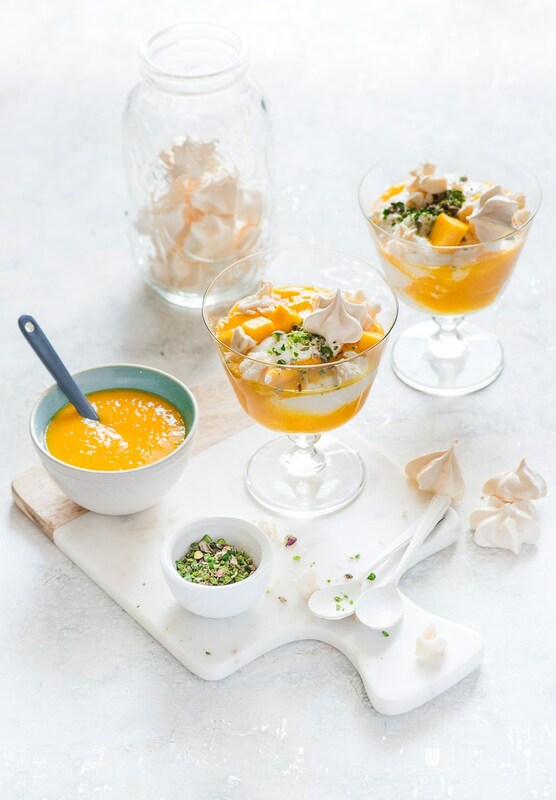 The best part of this Lightroom for food photographers training – Lightroom Magic is how it teaches and familiarises you with so many concepts which sound very theoretical but eventually proved to be very powerful once you understand the technicalities of those concepts. Although those concepts may sound very textbookish in the beginning, later when you start applying them to the editing of your day to day work, you’ll start feeling more empowered having them in your armour. It also helps to improve your photography. The next best thing about this course is that it isn’t a crash course or a magic formula. It walks you through the ENTIRE PROCESS and has enough examples and practice images to make that concept well understood. Applying all those learnings to your everyday work is super fun because that is how you see yourself improving gradually in your work after completing every single lesson. You even get to edit Rachel’s RAW files with her. What other instructor offers that? 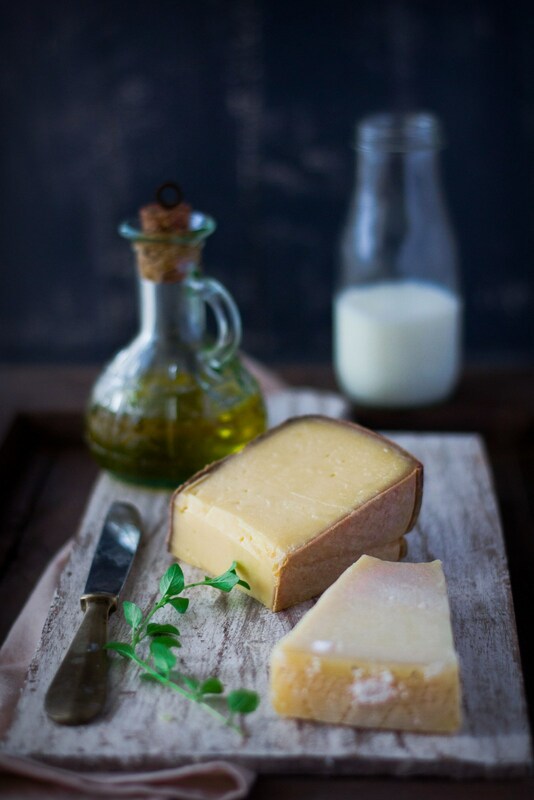 This is just one of the great value-added parts of Rachel’s Lightroom for food photographers training. What has Lightroom Magic helped you to do? Lightroom Magic has helped me understand some of the most powerful aspects of editing which I had been ignoring for a very long time. I would never use the local adjustments and tone curve for example, because I was not aware what power these tools bring in to your repertoire of editing. That’s why a Lightroom for food photographers training like this is so important. Now I feel way more confident and I can use these adjustments wherever needed and get the creative vision I am after. Apart from learning editing tools, it has helped me in learning the related theory. That may initially sound a bit uninteresting and not required. But once you get to know the concepts well, you are better placed to make an informed decision if a certain type of editing makes sense or not. Lightroom Magic has helped me gain great confidence in my editing and allows me to know get that WOW FACTOR in my images every time. It’s helped me create these beautiful images I am sharing with you today. What is the part that you enjoy most about food photography? 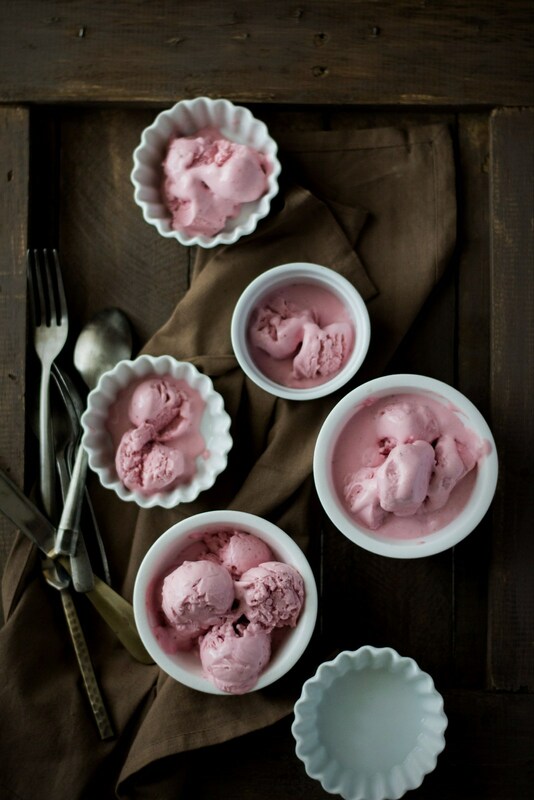 I like everything about food photography, sans the cleaning part afterwards. Haha! But jokes aside, of all the parts, I like composing the shot the most. I love how a minimal use of props can do wonder if the shot is composed well. If the composition of the frame matches to the story you want to narrate from the picture, there is no way the shot is going to look dull. 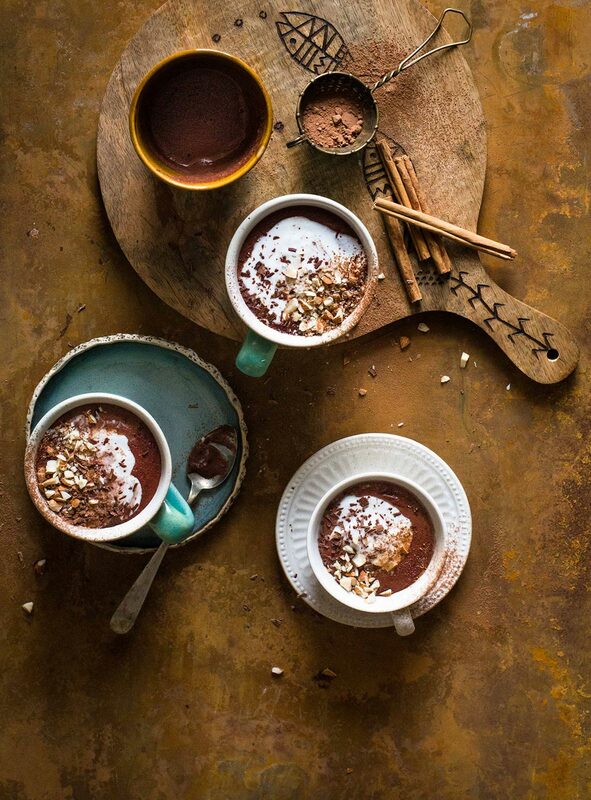 Follow Himanshu on Instagram and keep up to date with the gorgeous treats he’s been cooking up. Nice and informative article. Thanks.